Trouble getting the hens into the coop at night? 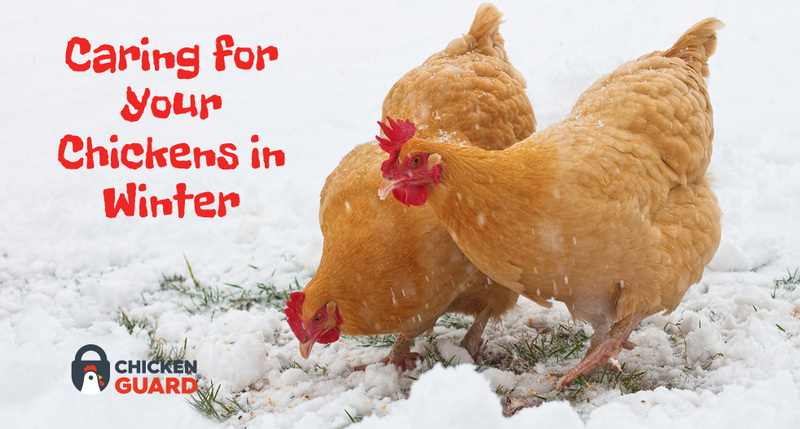 Read why it can happen, what the solutions are and how you can train your hens to return at dusk. 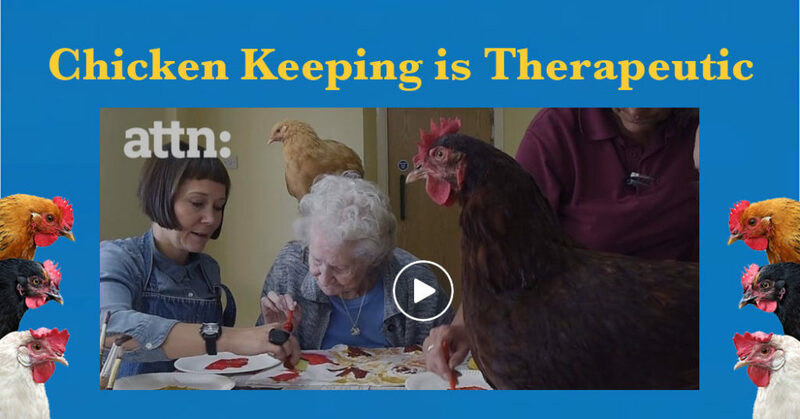 Did you know that keeping chickens is good for you and good for the environment. Read on to find out why and see our survey results. 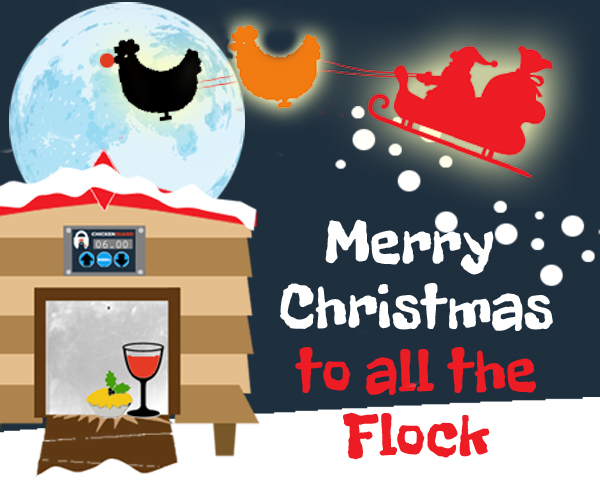 Read about Chartley Chucks one of Chickenguards retailers – the family business, supplying pure bred and hybrid Chickens, and the hair dryer blasts! We are highlighting some of ChickenGuard’s excellent retailers. 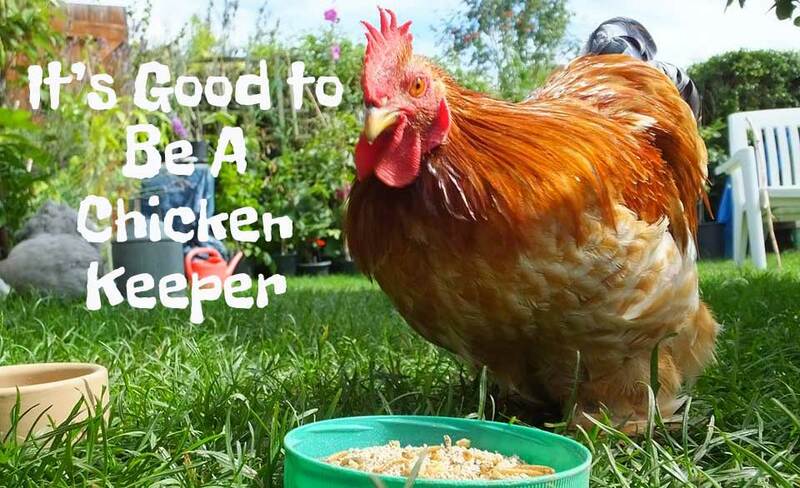 Here Chicken Coops Direct give us the run down on their family business, the coops they sell and starting up. Which came First the Chicken or the Egg? Have your vote.